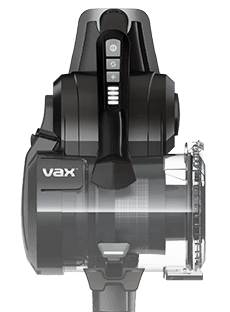 Payment Plan of 4 x monthly instalments of £20.00 applies to Vax Mach Air Upright Vacuum Cleaner only, additional items to be paid in full at checkout. 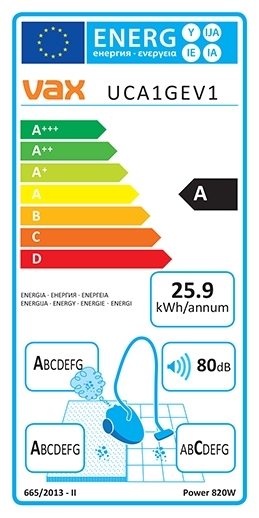 With an A rating for both energy and carpet pick up, the Mach Air enables an effortless cleaning all around the home. *Tested to IEC62885-2. Machine must be maintained as instructed in user guide. Tested to max fill line'.